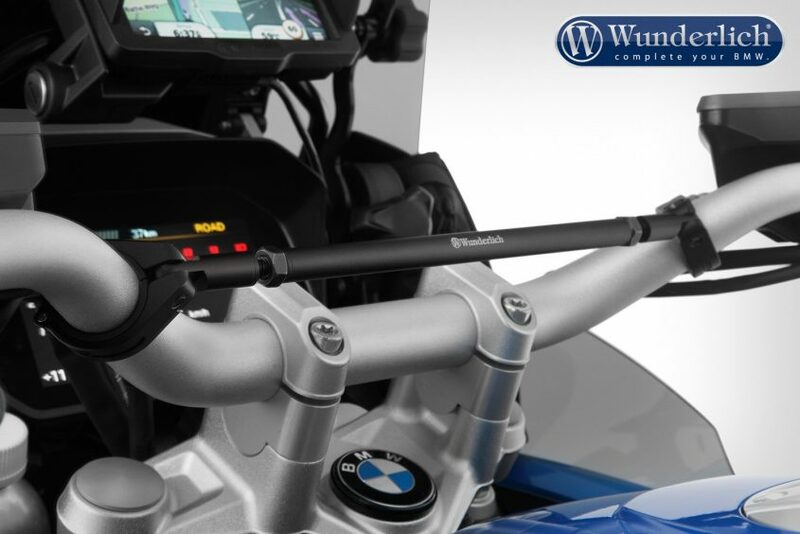 The high quality handlebar made of aluminum has a diameter of 12 millimeters, the surface is glass bead blasted. 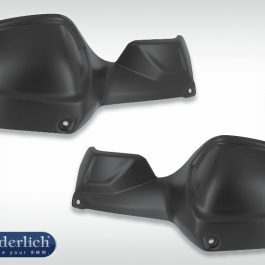 In addition to the emphasis on off-road appearance, it also serves as a perfect base for attaching accessories. 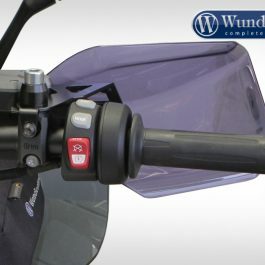 The attachment of the center strut on the handlebar is done with elastic Reduzierhülsen, so that a decoupling of strut and handlebars is ensured. 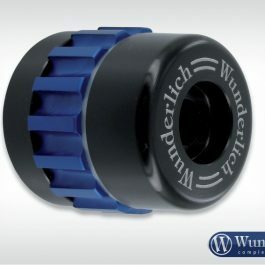 Thus, in particular electronic devices can be mounted vibration damped. 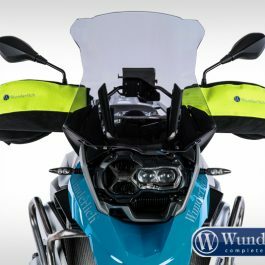 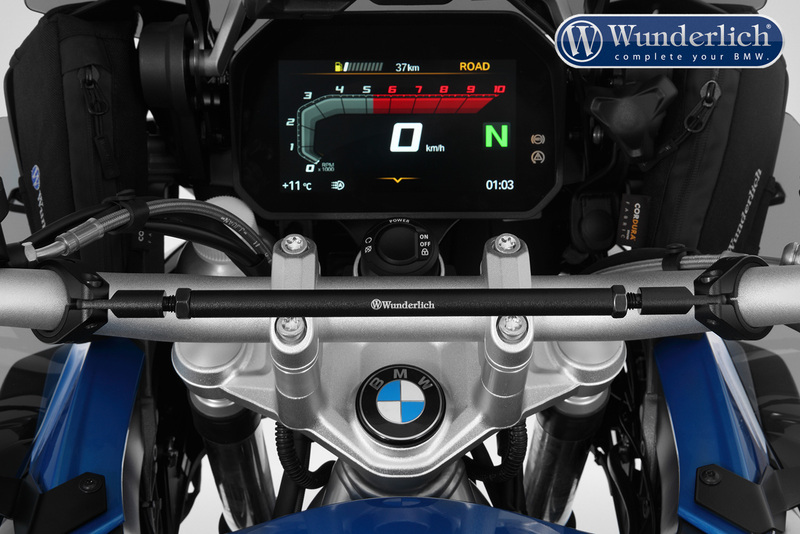 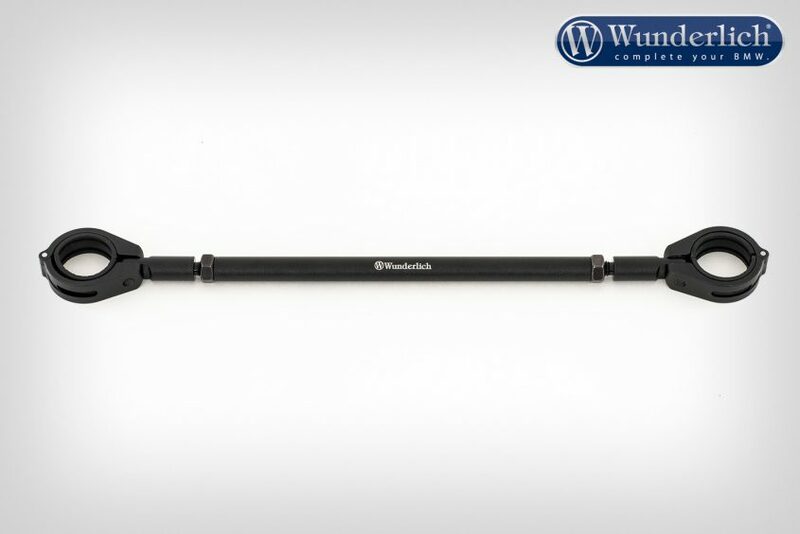 Be the first to review “Wunderlich crossbar – BLACK G310” Click here to cancel reply.